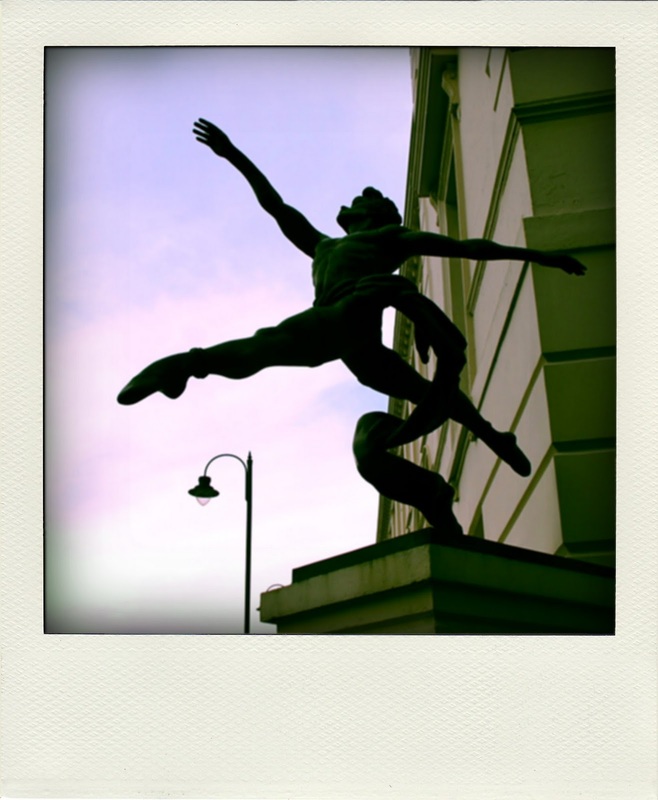 As a ballet dancer I have to comment on how well the sculptor of the above did in terms of recreating a dancers form. It's a rare thing. I'm almost always appalled by the lack of accuracy when it comes to dance and ballet art. Know it's been awhile since I've left a comment, hope all's well.